This is the new Lyft toggle. Mystro does currently support this updated version of Lyft but older versions of Mystro may not. 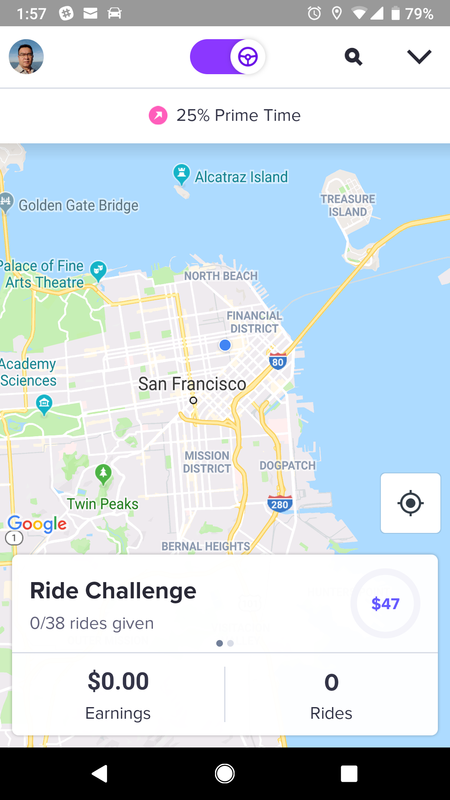 If you see this version of Lyft please update Mystro to the latest version at the Play Store.